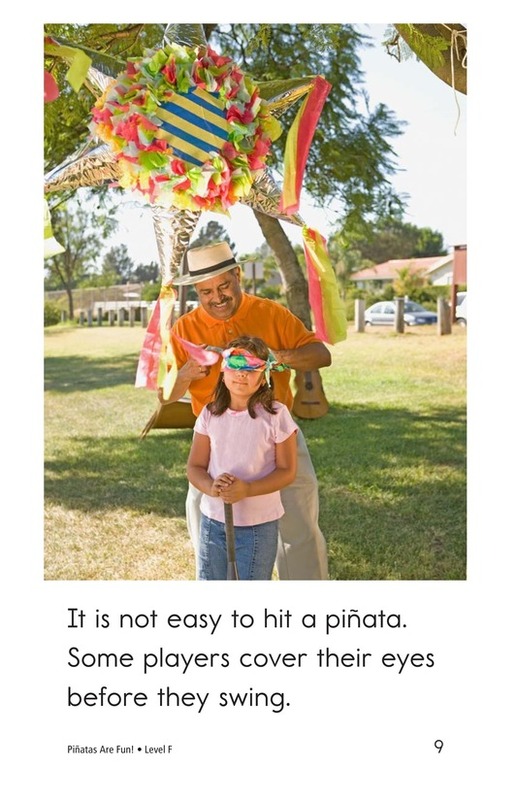 > Books > Leveled Books > Level F > Piñatas Are Fun! 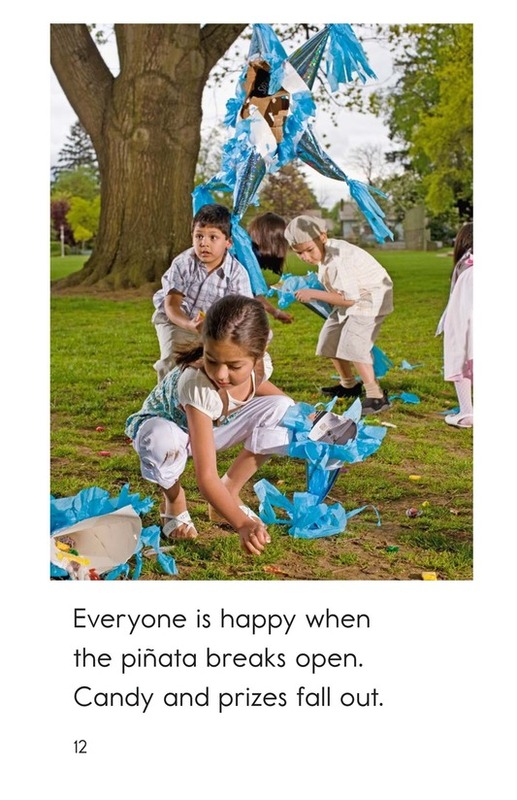 In Piñatas Are Fun! 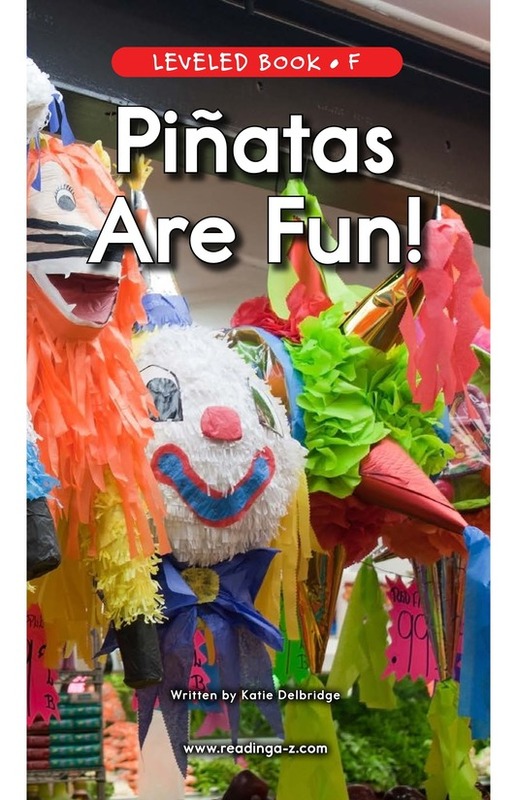 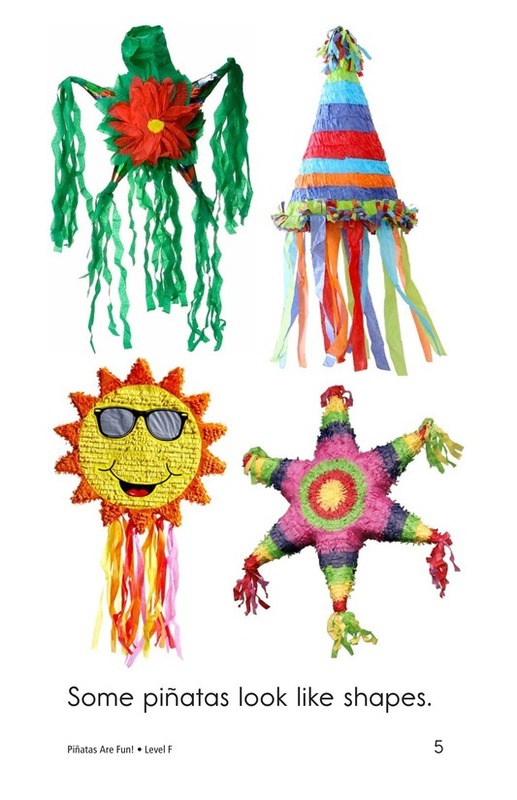 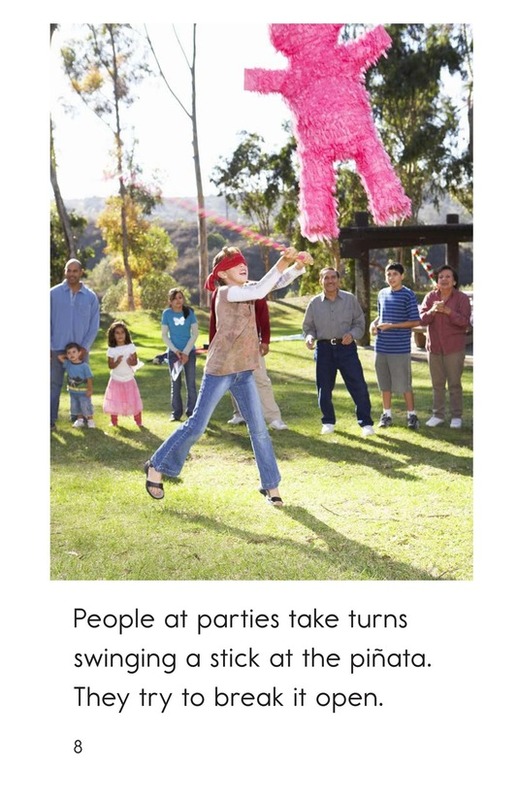 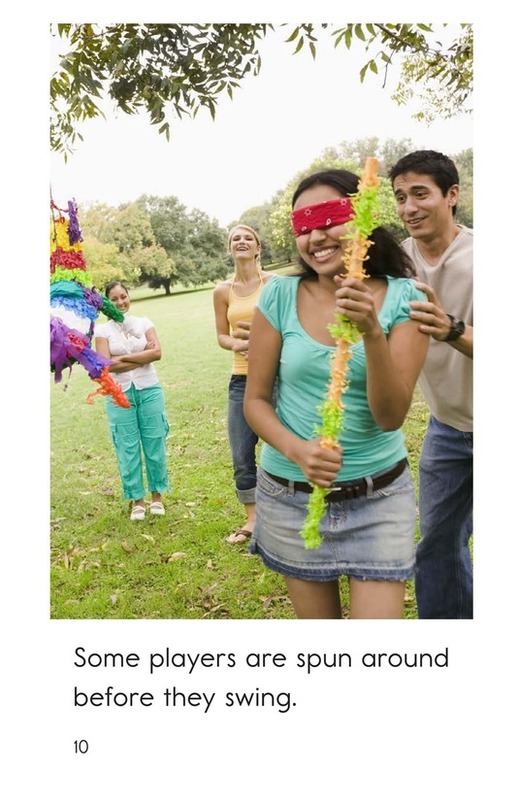 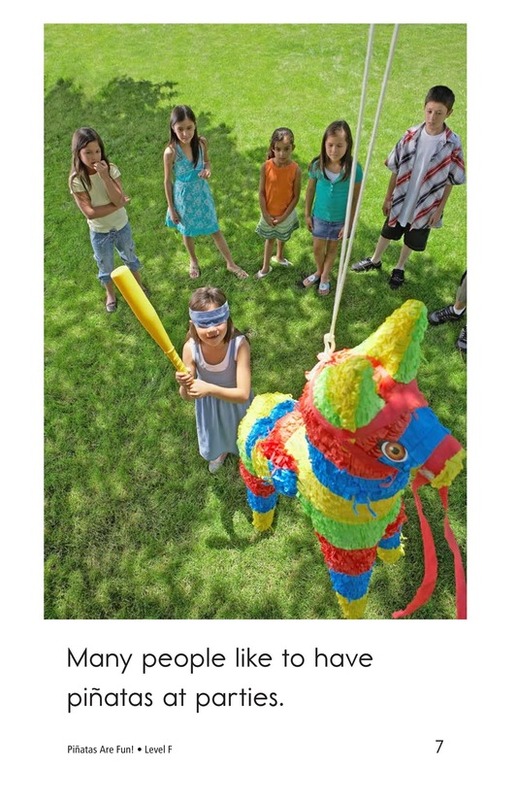 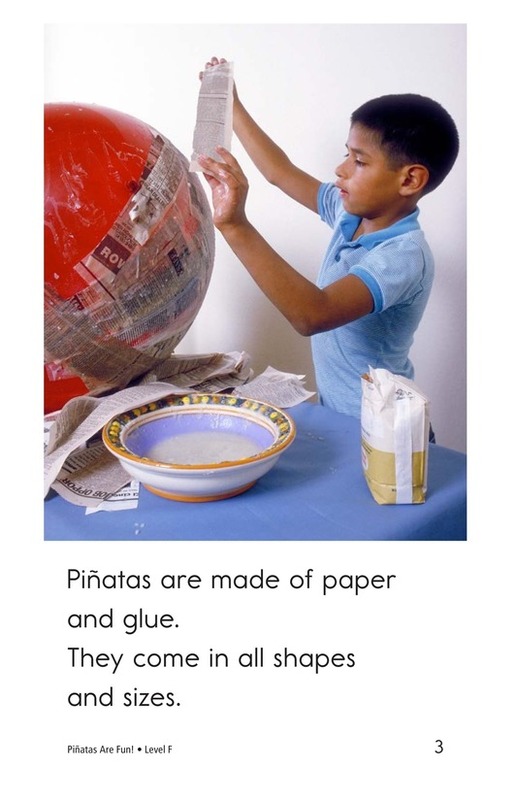 students will read about how piñatas bring excitement and life to any party. 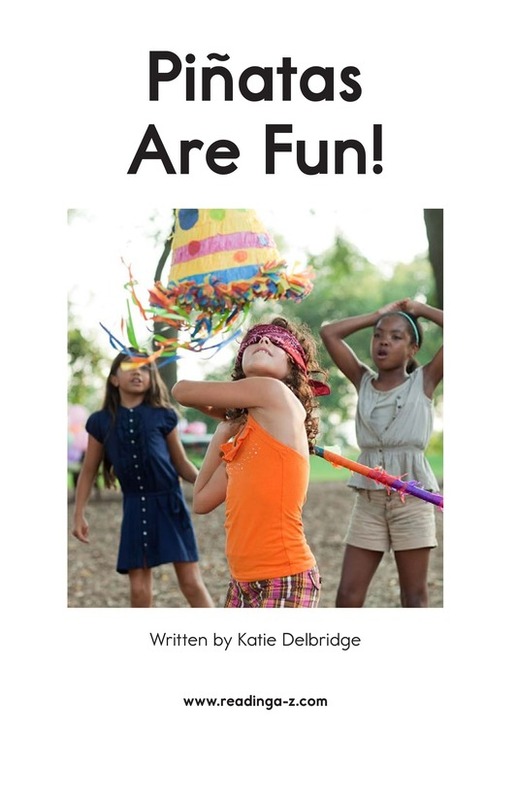 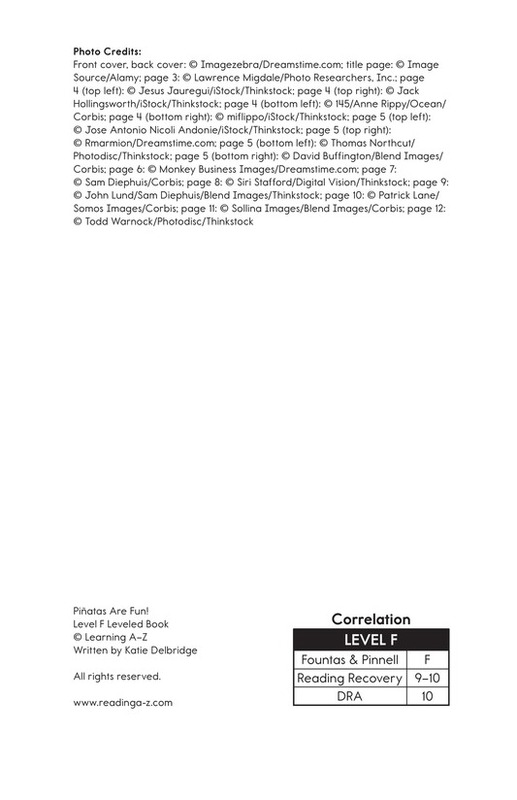 Students will have an opportunity to make connections to prior knowledge as they read this simple yet informational text. 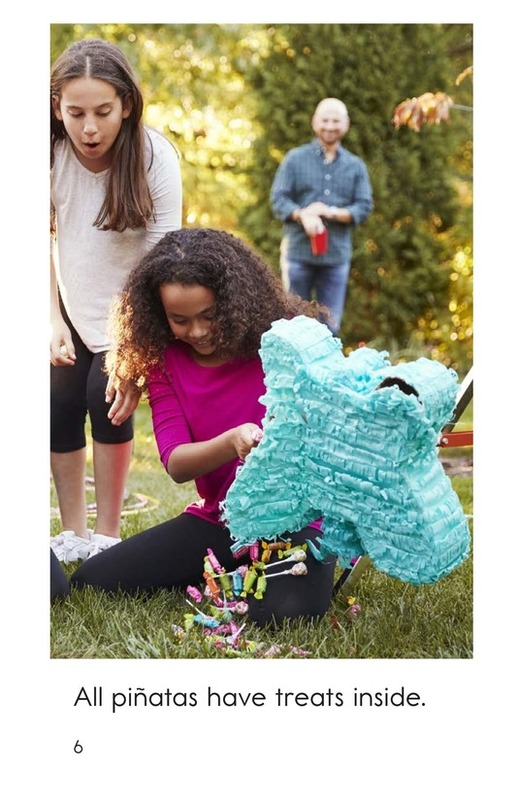 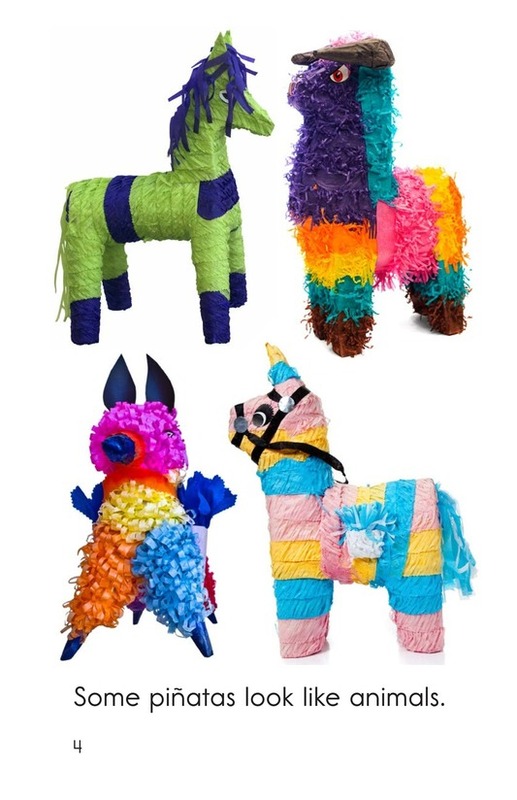 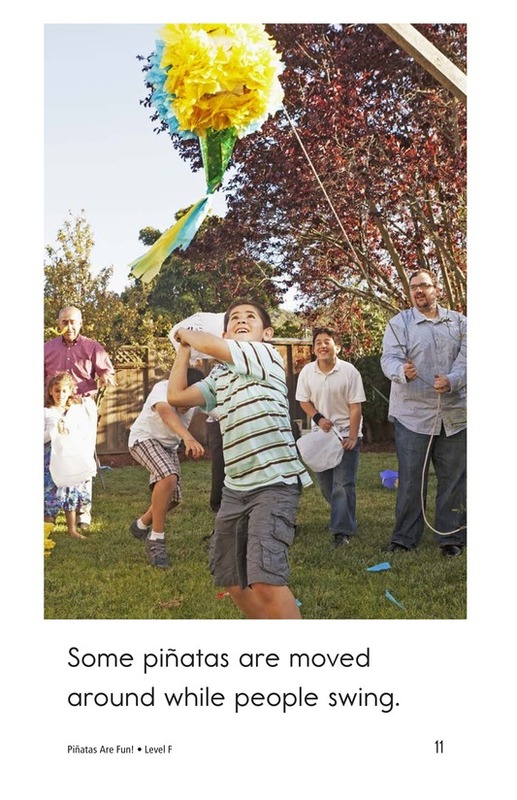 Detailed photographs offer an opportunity for students to practice sequencing events while learning how piñatas are made and the many sizes, shapes, and colors they come in.